The client started a new division to an already existing company. Studio 56 was tasked to produce a logo and a new website which could be edited inhouse by the client, the ability to add and update products was a priority. 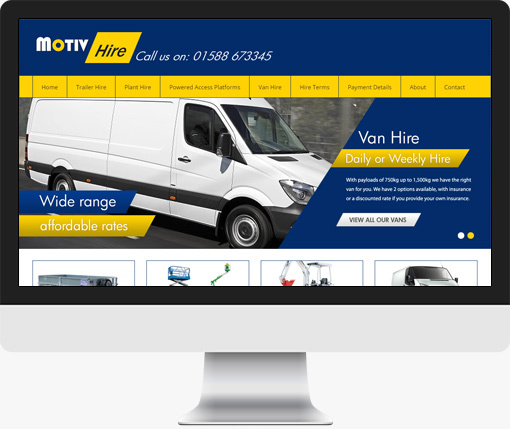 A brand new ecommerce backed website built for an existing client with a new division.